What Clues Are There That a Fitness Business Is Failing? Home » What Clues Are There That a Fitness Business Is Failing? 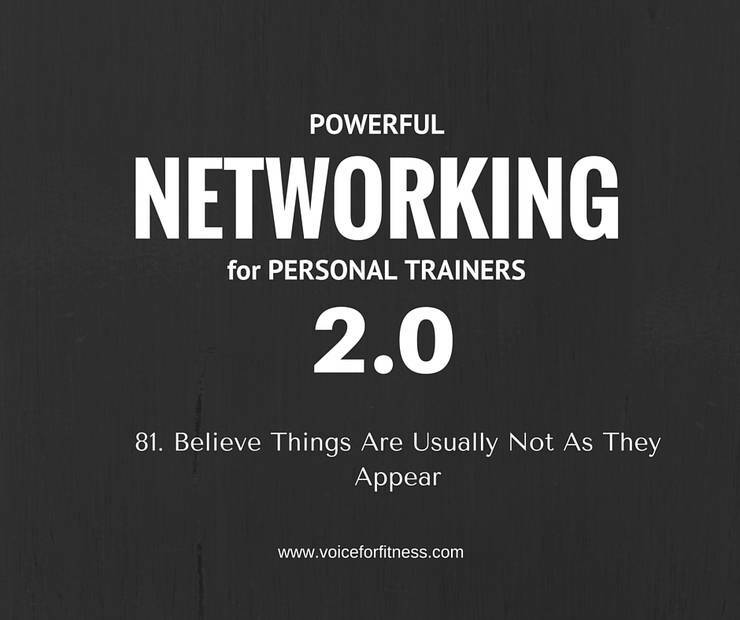 Few businesses or trainers will let on they are failing or reach for help until it’s too late. They’ll resort to treating the business like a hobby or already have been and have a “real” job they are afraid to give up and truly put 100% into their business. It’s scary, yes. They deem “success” as getting up in the morning and being able to do what they love. Yet, looking at the math – as a second income – as something to earn a little extra its great and working – but to support a family, a mortgage, a car payment and a future? All that makes it sound daunting. It’s not meant to do that but it is meant to make things real for you. You can dream away about branding and choose colors for your uniform shirt and slave over whether your logo is perfect. None of that helps you create a business plan. 2. How much will you charge? What will your market bear? Do you fit a need that isn’t there or satisfying to customers looking for answers now? 3. How many of each service and product do you need to sell in order to cover your bills? (business bills – that are likely to include email service, web hosting, advertising consistently, design and marketing materials, time for you if you’re needing to write -create- or somehow pay yourself for doing things that eventually make all the difference but currently make nothing). 4. Does the projection of your revenue streams outweigh the cost of creating, marketing, and selling them? If you’re really going for this…you also have to put on paper your personal living expenses. heat, phone, garbage, home owners association, etc. A big Group program model is attractive all of a sudden because the per hour is so much more seductive. Yet, what if that’s not a good model for your target customer or you don’t like this model? What passive revenue sources can you create? For fitness centers, this is memberships, monthly recurring fees. For those that are 24/7 with few staff members to pay this is a bigger win. What if you don’t have a facility? How can you increase regular recurring fees instead of making a single sale and then needing to find another customer? What active daily things can you do to increase exposure that sells those passive revenue sources? Think about the activities that increase your multiple sales in a single delivery. Talk to groups. Get invited to present on a panel or at a summit. Host your own summit or event. No one struggling with business is going to share with you that it’s true. Be a critical thinker about who you follow and who you believe. Businesses reach out to potential buyers before anyone else ever knows they’re struggling. Trainers and instructors, and presenters, who appear on top of the world, all struggle too, they aren’t set up to make what they’re doing help them beyond the hour or two they appear. There are a few incredibly smart and generous fitness business people who will help you, reveal their struggles, and the key is…someone who hasn’t struggled hasn’t seen reality. They’re the second income. They can’t help you with the struggle. Find someone who has taken the 100% leap and can tell you about that. Find someone who has a model that makes sense to you fits with your customer and your ideal of service. If anything about information seems incongruent, trust your gut. If it seems easy, run. For a consultation about your business and growth click here. I’ll combine my 31 years of fitness marketing with 36 years of business to give you a realistic insight about your success. I couldn’t run fast enough from the former. I believe there is an abundance of fitness business to be had: we’ve done a poor job as an industry doing anything but moving the same 30% of active people around from one place and program to the next. I began in 1984 to teach fitness. The statistics of active adults have not changed. There is a place for you. The world does need fitness professionals with a heart…. you just need a business plan to go with it.